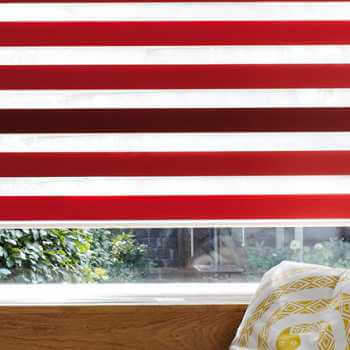 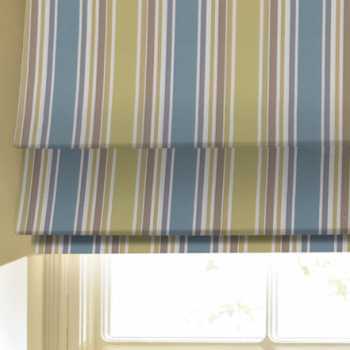 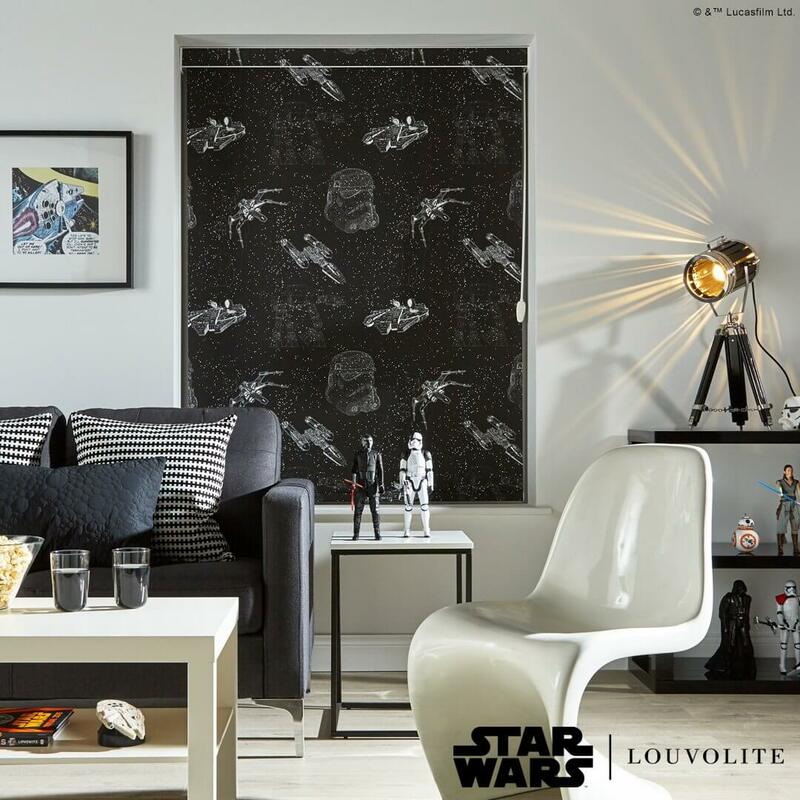 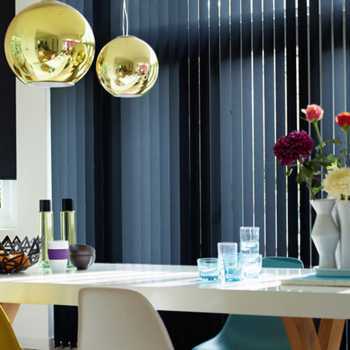 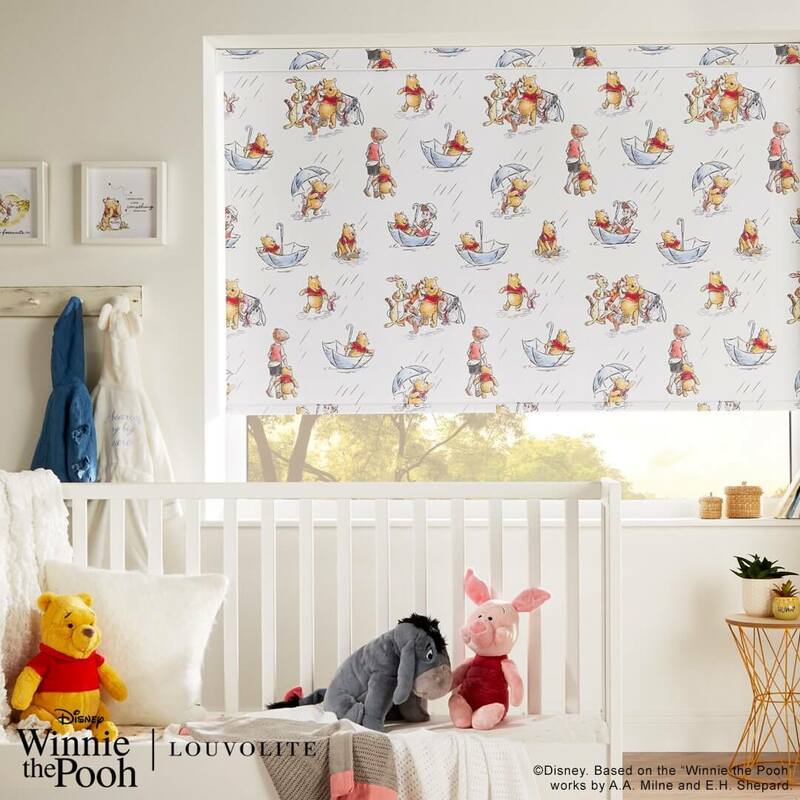 Our collection of printed blinds are bang on trend and come with a quality assured 3-year guarantee. 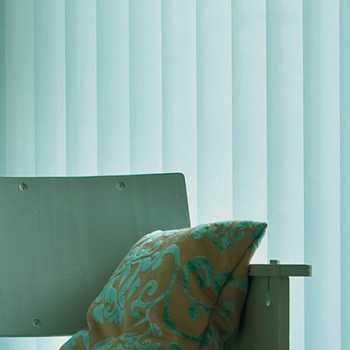 Our collection of printed blinds are bang on trend and come with a quality assured 3-year guarantee. 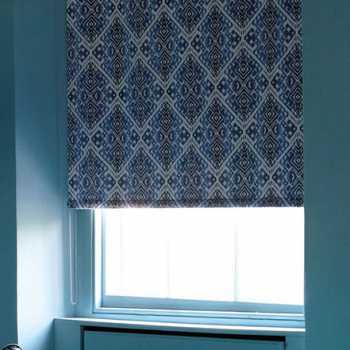 This classic printed blinds design melds contemporary colours and unique prints seamlessly together for a light and modern feel, made suitable to all homes with character. 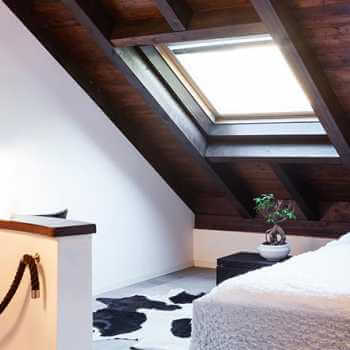 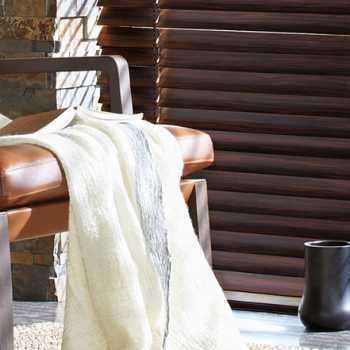 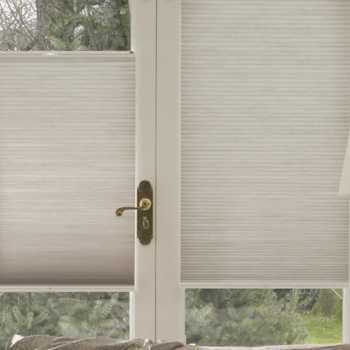 Here at Kingston Blinds, we’re always proud to be adding to our extensive range of products because we enjoy what we do and love being able to cater to a whole range of tastes, styles and budgets. 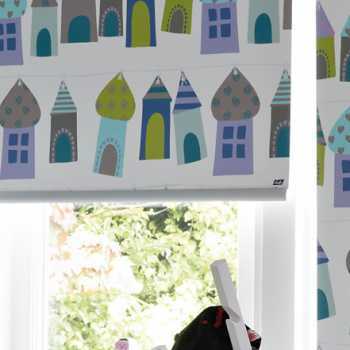 Our beach hut printed blinds are our most popular in this range because they’re fun and offer more than just personalised control options but a cheerful, eye-catching canvas too. 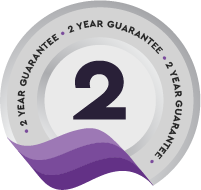 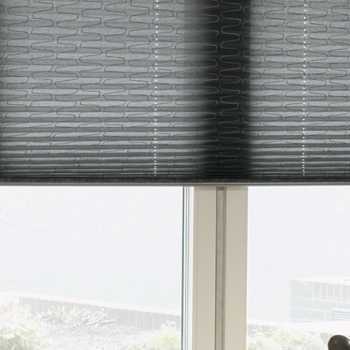 All of our products are manufactured to UK and child safety regulations, so you can be sure you’re investing in premium blinds and a seamless service. 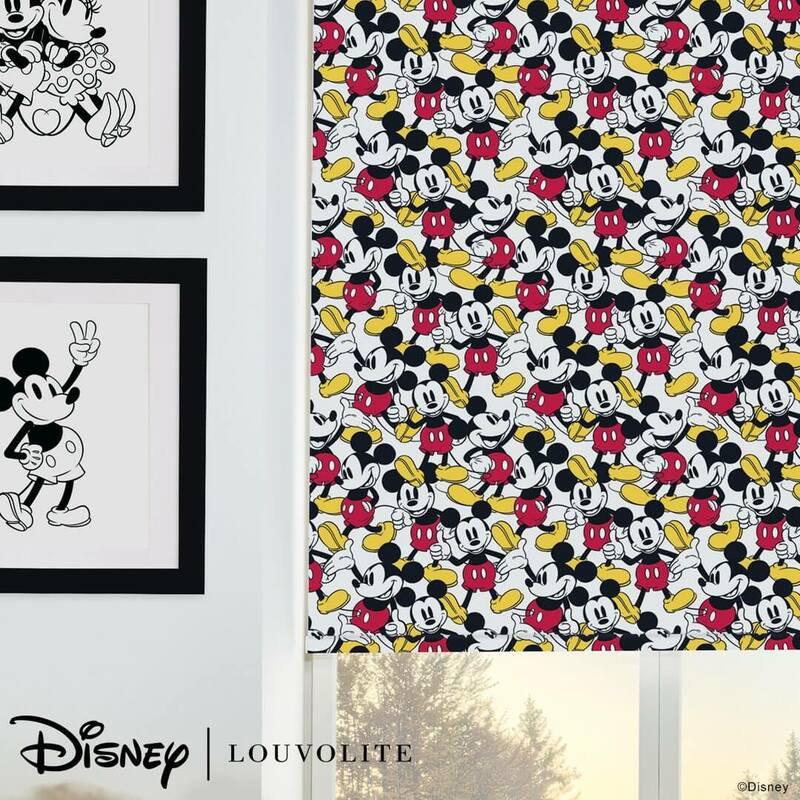 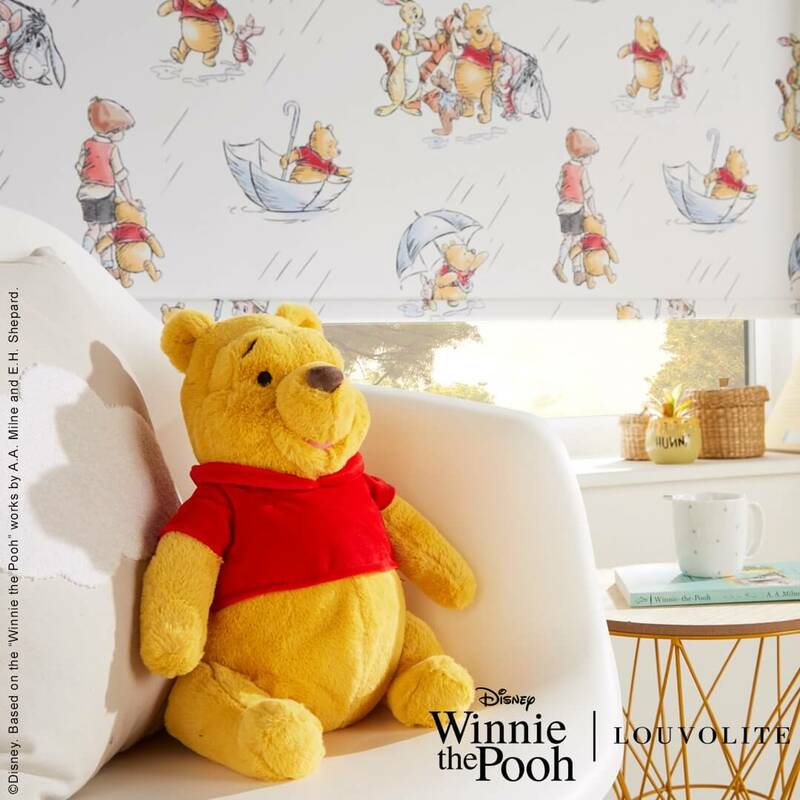 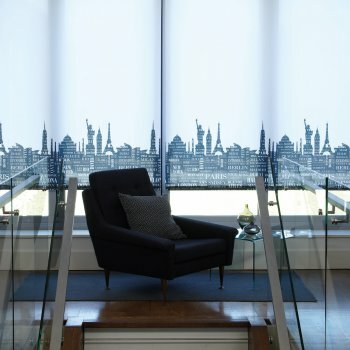 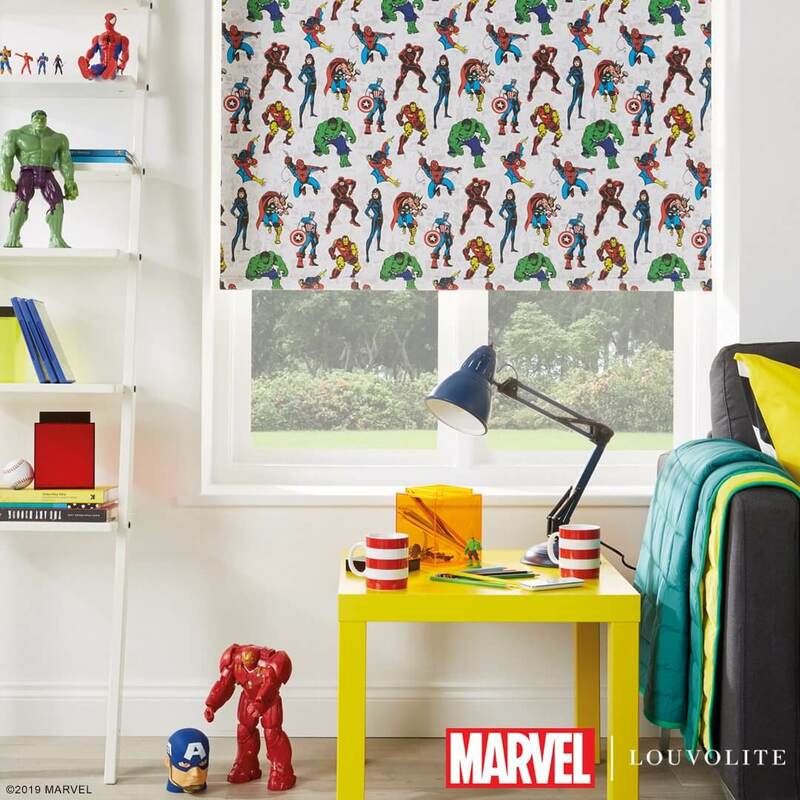 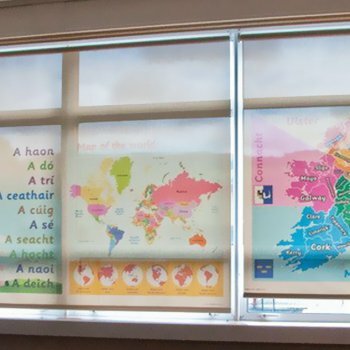 If you’re looking for window solutions with personality, choose our printed roller blinds and dress your homes with high quality fabrics, selected by your local experienced blinds suppliers and installers. 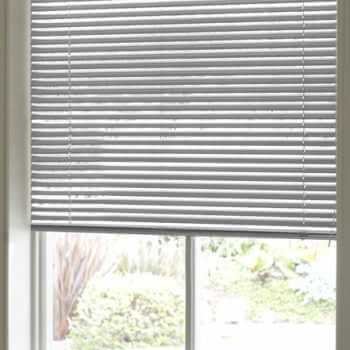 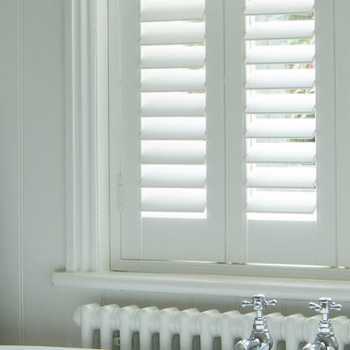 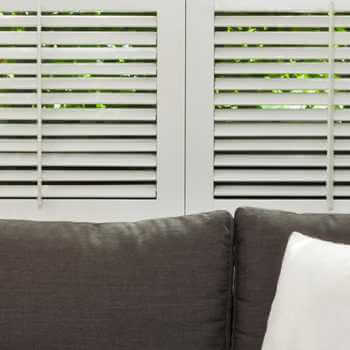 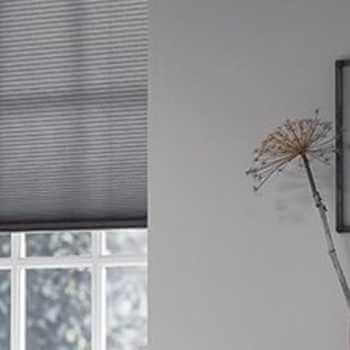 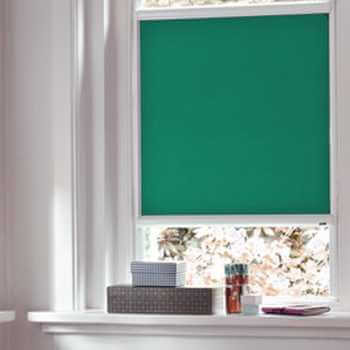 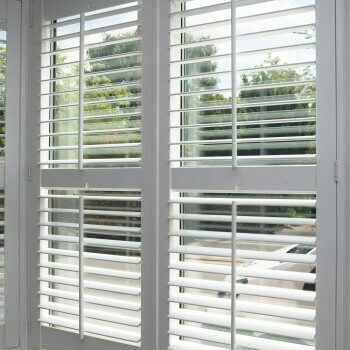 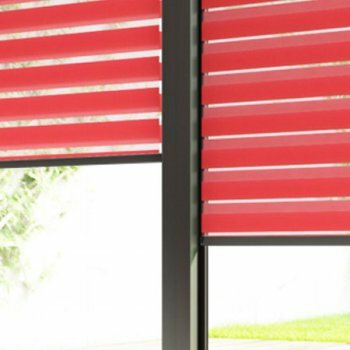 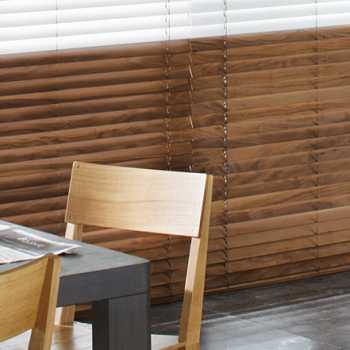 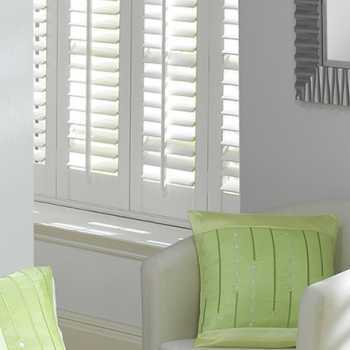 The team at Kingston Blinds operate throughout Hull and the surrounding area, so if you’re nearby and want to know more, call our experts today.